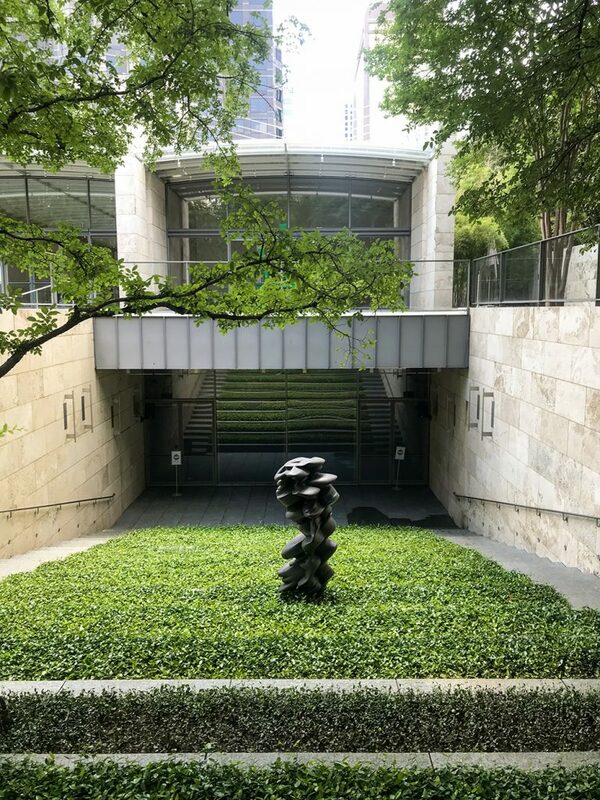 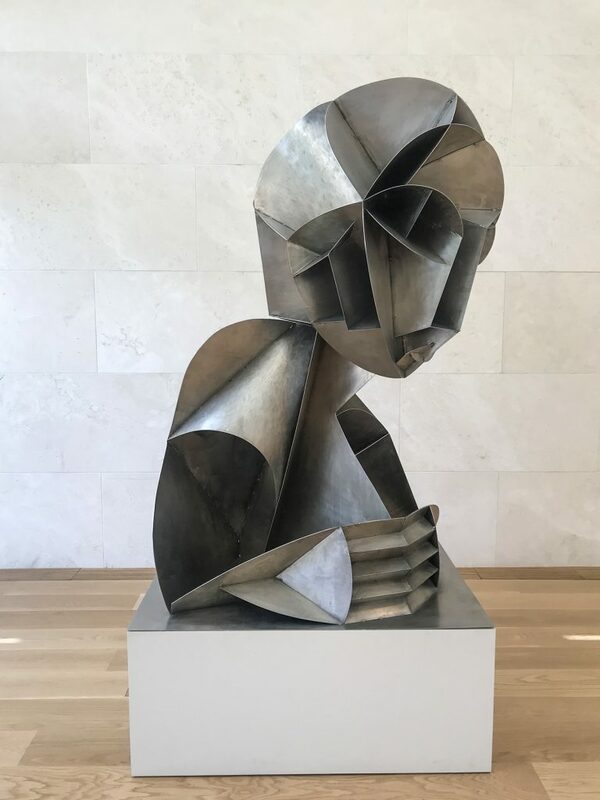 Fowler created a dual, site-specific aural experience in the amphitheater garden of the Nasher and Lismore Castle Arts that reveals hidden histories of the institutions and the inner structure of their respective sculptural objects. 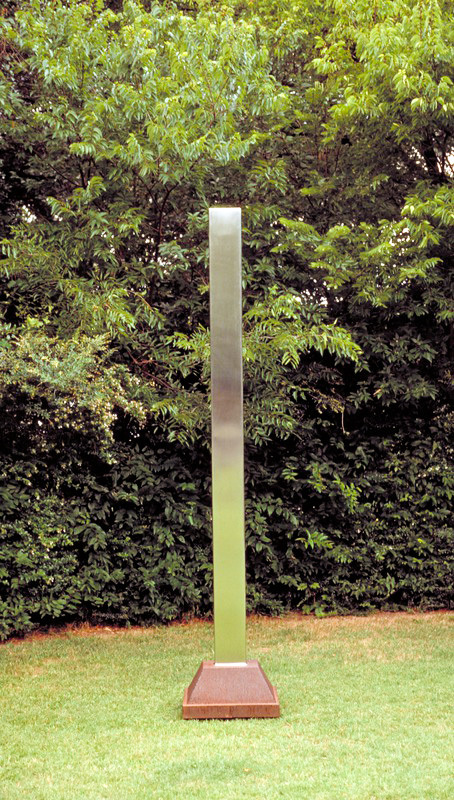 Influenced by Minimalist Avant-Garde music and Fluxus, the sound work in Dallas functions as a liminal dialogue between two sculptures by Naum Gabo and Barnett Newman. 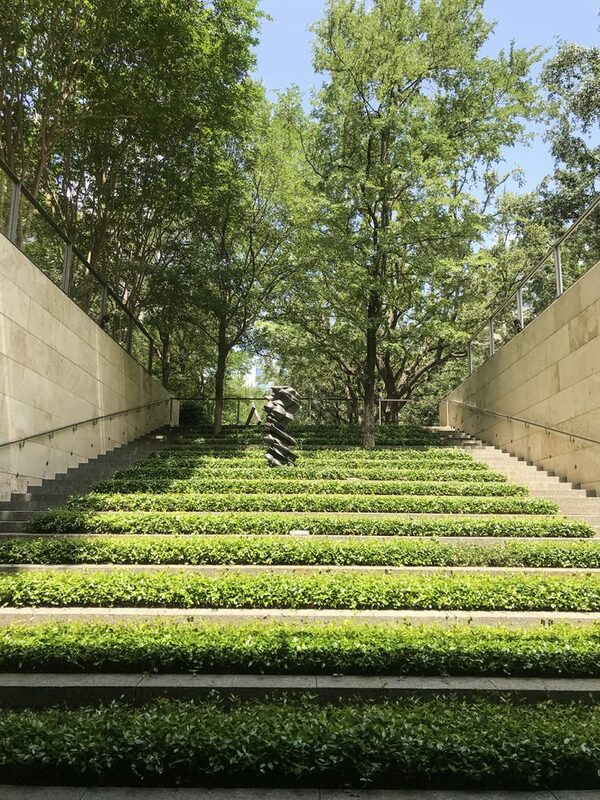 By transforming the sculptural surfaces into a speaker, recording and synthesizing the sign waves, the resulting auditory action questions the notion of sculpture as a physical object, as well as how we perceive an acoustic composition within the spacial ecology of place.